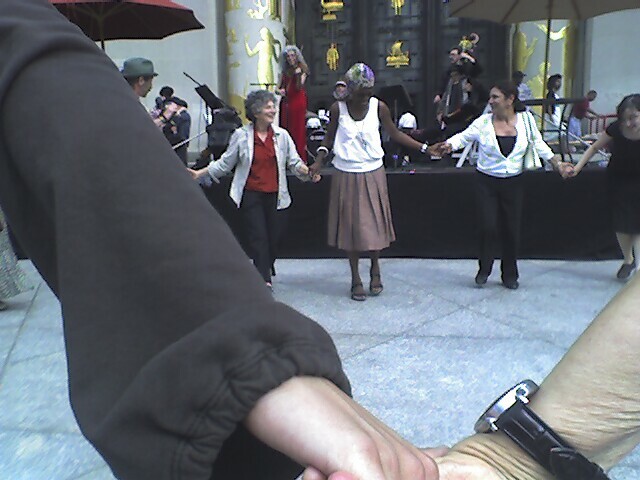 Klezmer music in front of the Brooklyn Public Library. 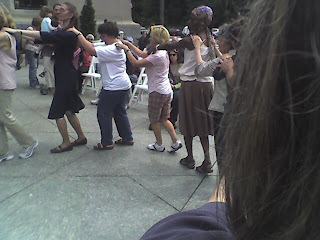 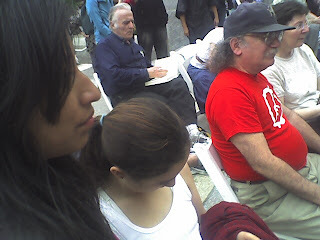 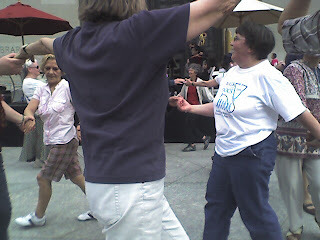 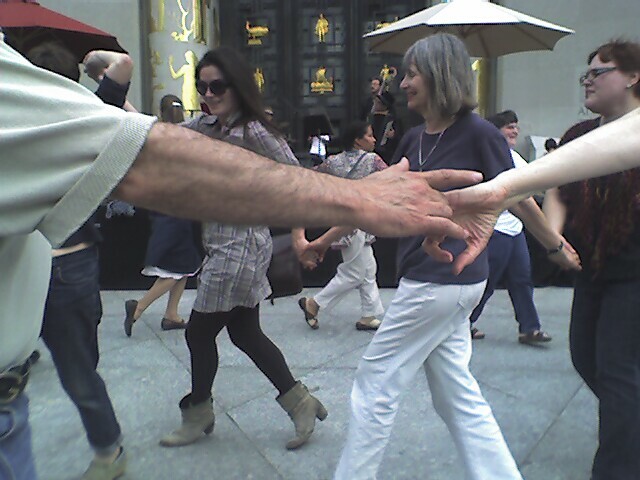 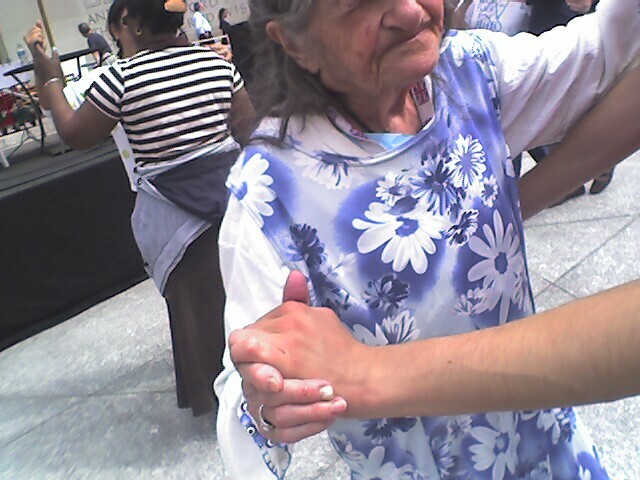 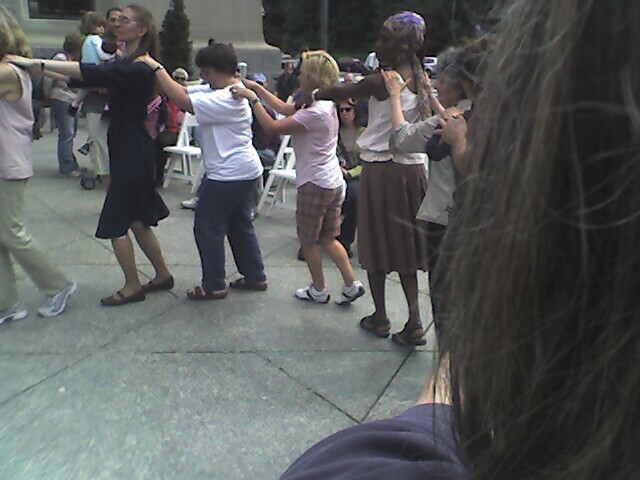 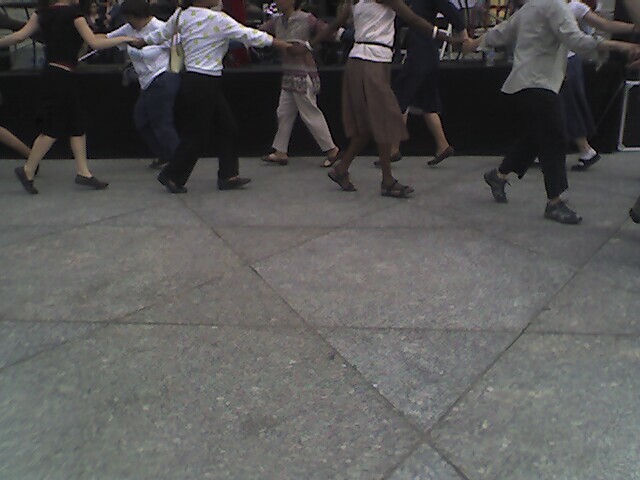 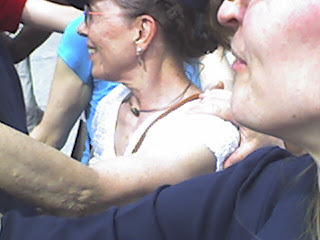 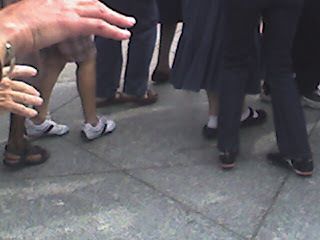 Klezmer dance class for public. Would have made Glissant proud.